Does your online booking software tempt your clients to cheat on you? You’ve made the leap to using online booking software. Makes life easier, doesn’t it? Your clients can now book appointments online anytime. Reminders get sent automatically and you spend less time on the phone. Awesome. But beware of the dark side! Some online booking software operates as an online directory, advertising all the competing salons in your area to your very own clients! That’s right, popular online salon booking apps like Vagaro, MindBody and StyleSeat focus on helping clients discover salons near them. If you’re just starting out in business, this can sometimes help bring you new clients. But if you’re already established, with a solid client base, this is not good for your business. These salon directories show your clients your competitors’ online booking pages, daily deals and reviews. 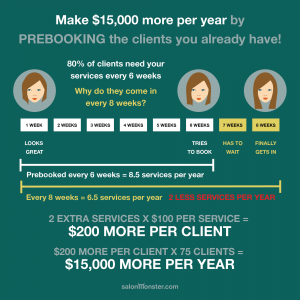 You’ve worked too hard building relationships to have your salon software sell clients out from under you. Check out the homepage of your online booking software and make sure they don’t run a salon directory that might be stealing your clients. P.S. At salonMonster, we don’t operate a salon directory. We believe your clients should stay with you. 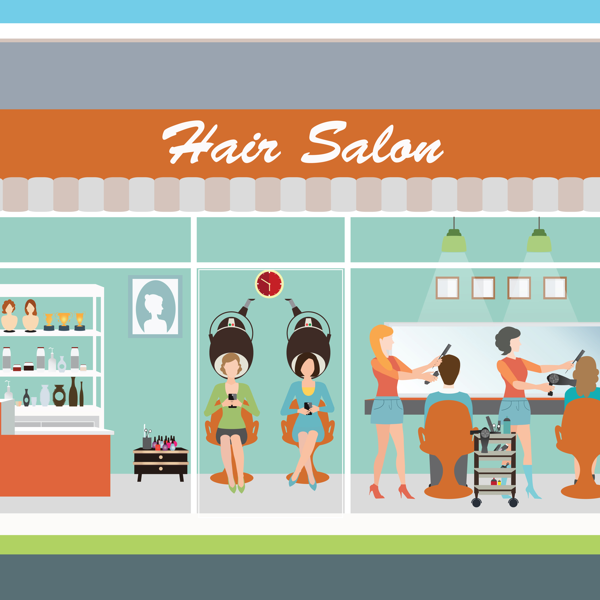 Haven’t Listed Your Salon With Google Yet? Do it now in 10 minutes or less! © 2016 The Parlour by salonMonster.